Windows 8 is designed especially for tablet, touch pads and all other touch based gadgets. The basic idea in windows 8 is to sync up your computer, tablet, smart phone and all other devices at the same time. It is necessary to activate windows 8 with an activation key. After activation, Windows 8 can update itself from Microsoft online servers automatically. There is also an option to change the current activation key and use another one. 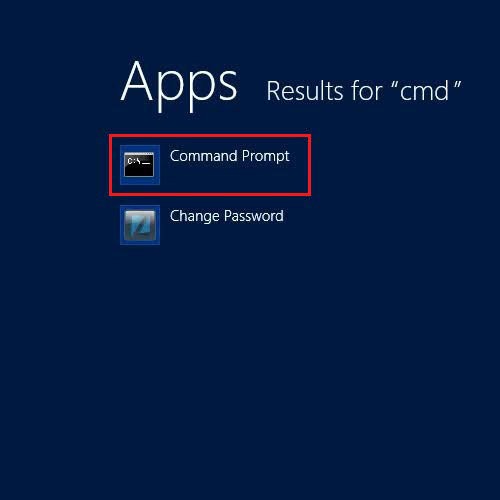 Here, we will teach you how to change windows 8 activation key by using the command prompt. 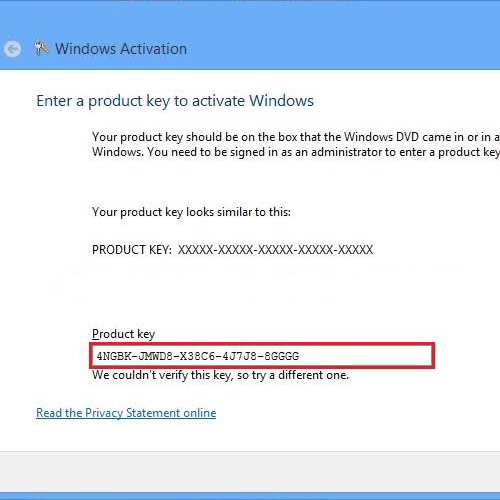 In this tutorial, we will guide you on How to change windows 8 activation key. First of all, move the cursor to the bottom right corner of the screen to display the “Charms bar” and click on the “Search” option. 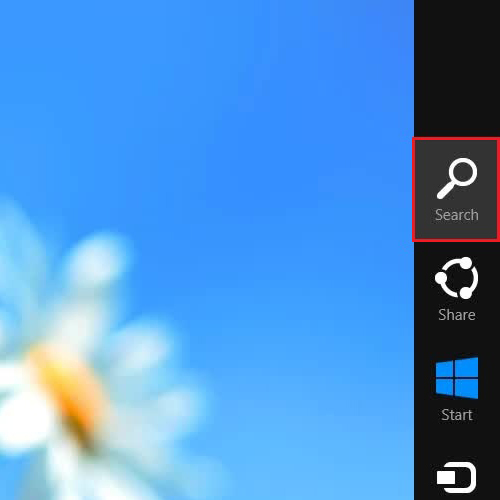 Once windows 8 “search” window opens up, type “CMD” in the search bar and click on its icon to open up the Command Prompt. Once the command prompt has opened, enter the command as “slui 3” and press the enter key to execute it. Once you have entered the SLUI 3 command in the Command Prompt, a Windows Activation window will open in front of your screen. In this window, enter the windows 8 activation key and press the “Activate” button to save it. 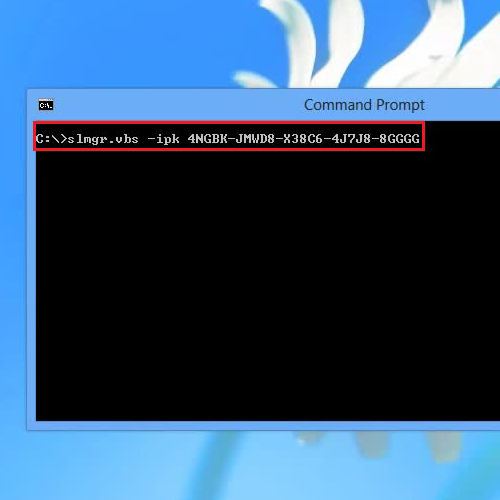 There is another way to enter the new windows 8 activation key through the command prompt. For this purpose, enter the command “slmgr.vbs -ipk” followed by the activation key. Once done, press the enter key to save the new key.